Evidence for Development’s work provides in-depth poverty analysis that has been used by both government and non-government agencies for planning and reviewing their activities. We produce and support research on livelihoods, food security, adaptation to climate change and other topics, using the individual household method (IHM) and the household economy approach (HEA) where these are appropriate research tools. The methods and approaches that we use have evolved over the past decade with the support of leading international development agencies. Pilot studies were funded by the UK Department for International Development (DfID) in 2004 and implemented under the auspices of Save the Children UK. 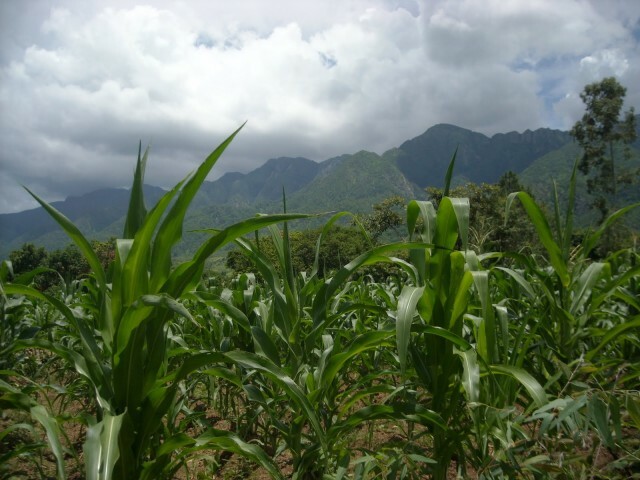 NGOs including Self Help Africa and Farm Africa are using the IHM to provide baseline information and measure the impact of their projects on smallholder farmers across sub-Saharan Africa. The IHM is also being used in the DfID/ESRC-funded study ‘Assessing Rural Transformations’ and in the major USAID-funded ‘Community Connector’ project in Uganda. Earlier studies in Uganda tracked changes over a 3-year period in the livelihoods of households moving from an internally displaced peoples’ camp in northern Uganda to their home villages. Studies using the individual household method have shed new light on many important aspects of development, from assessing the accuracy of targeting in social protection projects to analysing the effects of input subsidies on household incomes. Other work (including initial IHM pilot studies) has provided quantitative information on the effects of HIV/AIDS on poverty and food security, and analysed the capacity of primary producers to adapt to volatile international commodity markets. An urban assessment has been conducted in Windhoek, Namibia, showing in detail the economic links between urban households and their home villages, and an on-going study is producing new insights into the links between household economies and malnutrition. Our work with the USAID Famine Early Warning Systems Network (FEWS NET) – the world’s leading provider of food security analysis and early warning – includes livelihoods research, technical advice and the development of new analytical tools. The following FEWS NET reports were led by Evidence for Development. Evidence for Development supports a variety of masters’ students to carry out original research using the individual household method. We seek to provide bursaries for highly promising local students at African universities, and IHM dissertation research has also been inspired by our postgraduate unit at King’s College London.